Golf warriors unite! 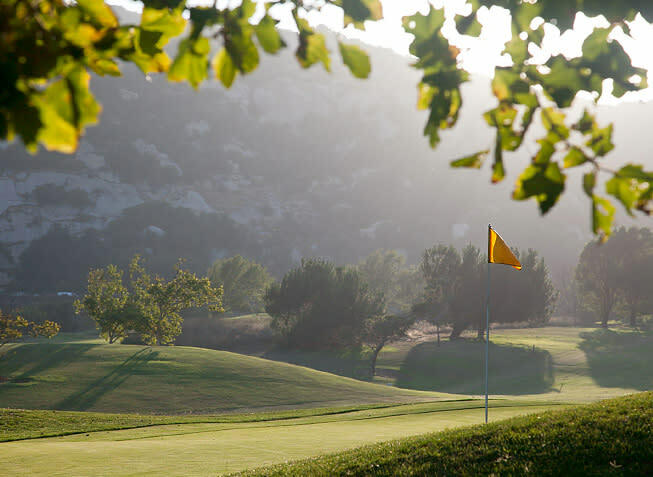 Enjoy our most popular signature golf package during your next Southern California getaway at our Temecula Golf Resort. 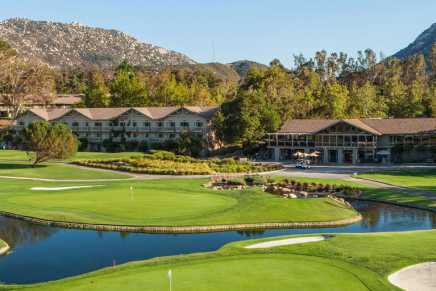 PACKAGE FOR TWO INCLUDES: One-night stay Two rounds of golf for two Discounted range balls Rates starting from: $239 SUN-THUR* | $403 FRI-SAT* *Based on availability. Some restrictions apply. Not available for group or corporate rates. Day of arrival golf valid after 12:00 PM.